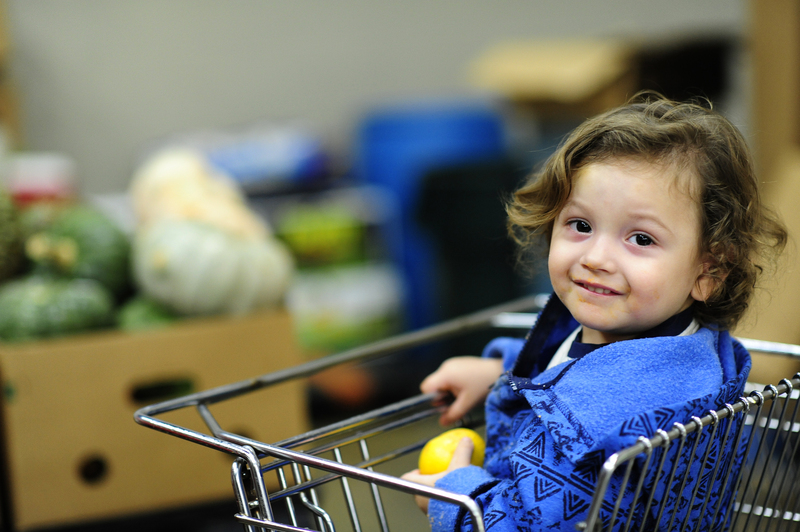 Give a gift that gives back to Utahns facing hunger. 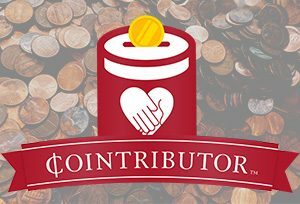 Cointributor revolutionizes charitable giving by enabling you to round up your purchases to the nearest dollar automatically and sends your spare change to Utah Food Bank in the form of donations. LEARN MORE! By purchasing a $5 bag of our Hearty 8-Bean Soup, you are helping Utah Food Bank feed hungry Utah families. Soup is assembled by volunteers to benefit us and is only available for purchase directly from our warehouses. If you’re shopping anyways, you might as well give back at the same time! Next time you are shopping on Amazon, use their new Amazon Smile website instead! When you designate Utah Food Bank as your selected charity, Amazon will donate a portion of proceeds from your purchases to us. Even better, once you set it up, you don’t have to do it again! Enroll your Rewards Card online and Smith’s will automatically donate a percentage of all your purchases to us. When you enroll your card online, search for Utah Food Bank and select us as your designated charity. There is no cost to enroll, and it won’t affect your fuel points or coupon discounts. Utah Food Bank can stretch each $1 donated into $7.34 of goods & services.